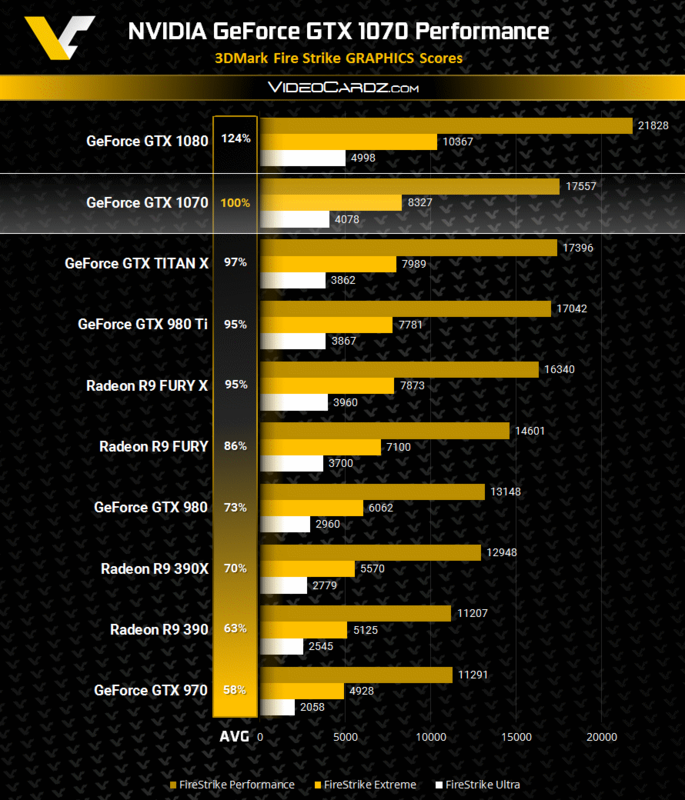 The benchmark results for the Nvidia GeForce GTX 1070 have officially arrived, comprehensively detailing its projected performance in relation to existing graphics cards. Although most gamers have been closely following the top-of-the-line (and relatively expensive) GeForce GTX 1080, the GeForce GTX 1070 is set to offer competitive performance at an even more competitive price. 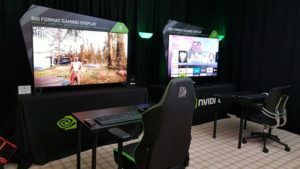 Both the GeForce GTX 1080 and GTX 1070 are based on Nvidia’s new Pascal architecture, although the GeForce GTX 1070 lacks the improved GDDR5X VRAM featured by the GeForce GTX 1080. The GeForce GTX 1070 is priced at $379 internationally and offers performance slightly better than an Nvidia GeForce TITAN X. The specifications of the GeForce GTX 1070 are available here. 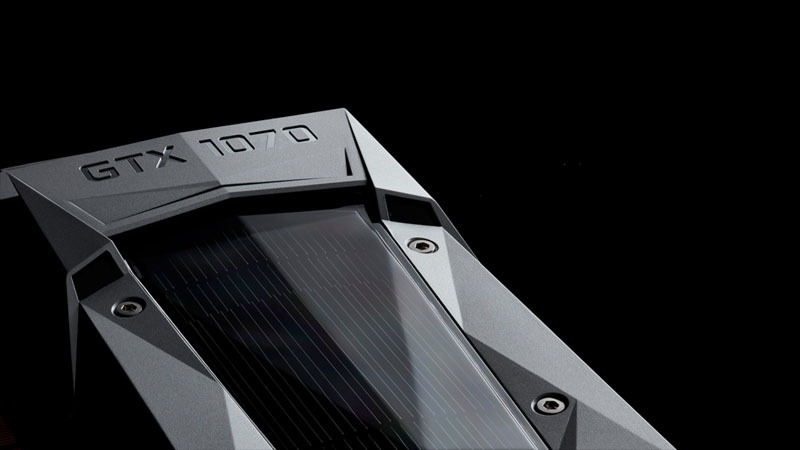 Nvidia’s GeForce GTX 1070 will be available from 10 June 2016 worldwide. Will you be buying a GeForce GTX 1070 in June? Let us know in the comments and forum.